Contractors Academy will be starting April 16th. 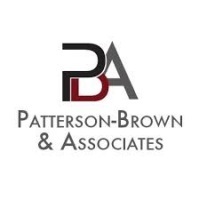 Patterson-Brown & Associates is a professional services firm which specializes in innovative diversity and inclusion initiatives. We provide a wide range of creative services designed for clients in both governmental and commercial contracting. 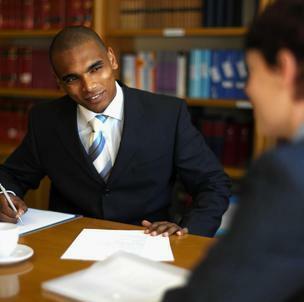 Patterson-Brown & Associates will be offering Entrepreneurship training. 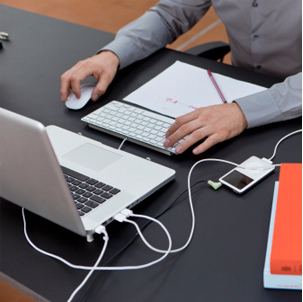 Help your business reduce the red tape associated with doing business. 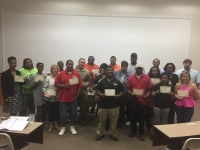 Patterson-Brown & Associates will be offering a 4-week training program for construction trades that will provide students basic knowledge necessary to perform well in construction. 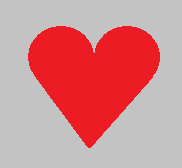 Thank you to all our generous contributors we successfully raised over $800 on behalf of American Heart Association!